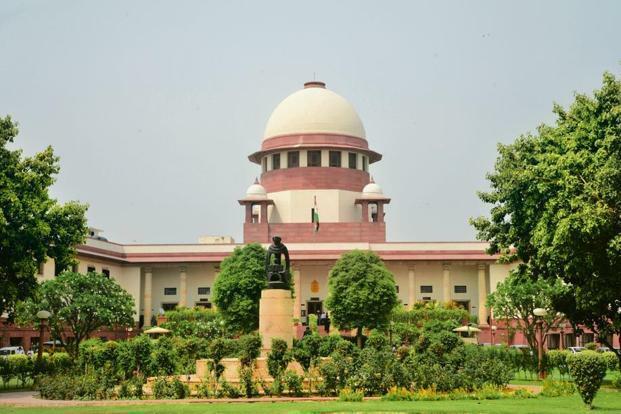 The Supreme Court on Tuesday convicted and punished then acting CBI Director M Nageswara Rao and agency's legal advisor S Bhasuram by imposing a fine of Rs 1 lakh each and sentenced them to sit in the courtroom till the rising of the court for committing contempt of its orders. The apex court held them guilty of its contempt for wilfully disobeying its order by transferring CBI Joint Director A K Sharma, who was probing the Bihar shelter home sexual assault cases, as additional director general of CRPF on January 17. "In our considered view, it is a case where contempt has been committed by both the then acting CBI Director, M N Rao, and the director prosecution (of the agency)" a bench headed by Chief Justice of India Ranjan Gogoi said. Holding them guilty of contempt of court, the bench, comprising justices L N Rao and Sanjiv Khanna, said, "We could not have done anything else." It said, "We have heard Rao and Bhasuram for commission of contempt of court and we impose one lakh fine and sentence them till the rising of the court". "Go to one corner of the court and sit down till the rising of this court," the CJI said. Before passing the order, the bench told Rao and Bhasuram they have been held guilty of contempt of court and it was not accepting the unconditional and unqualified apology tendered by them. It also gave option to Rao and Bhasuram to say something as the sentence for them could be 30 days in jail. "Do you have to say something" the bench asked them. At this point, Attorney General K K Venugopal, appearing for CBI and its officers, requested the court to look into other options as per the law and sought leniency for them. "To err is human, to forgive is divine," Venugopal said. Rejecting the defence of the two officers, the bench said though they have tendered an unconditional and unqualified apology, "we don't agree with the contentions raised by them". During the hearing, the bench observed that Rao was aware of the apex court direction that the CBI officer probing the shelter home sexual assault cases cannot be transferred without its consent. However, his "attitude is 'I have done what I thought was required'," the bench said. "This is a blatant contempt of court. If this is not contempt of court then what is," asked the bench. The court had on February 7 come down heavily on the CBI for transferring Sharma out of the agency in violation of the court's order. It had also taken note of the violation of two earlier orders and issued contempt notice to Rao.